Rent villas in Krapets, Bulgaria with swimming pools. 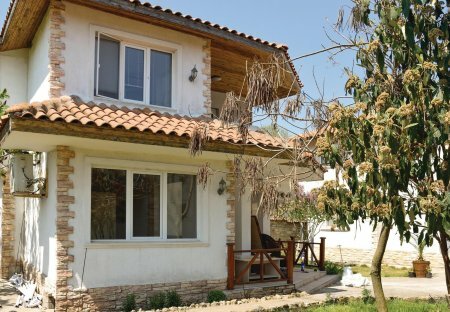 This traditional Bulgarian villa is located in the centre of the village of Krapets. The villa is located in the center of the village of Krapets, only 200 m from the Black Sea coast and about 1500 m away from the pristine beaches between Krapets and the Romanian border. 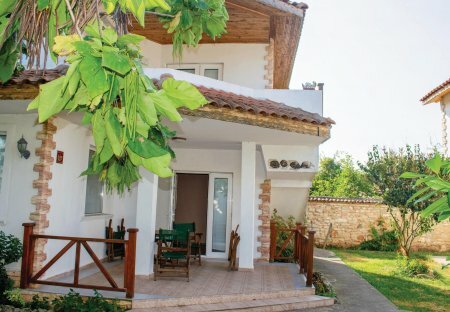 This 2 bedroom villa is located in is located in Krapets and sleeps 5 people. It has WiFi, a garden and barbeque facilities.